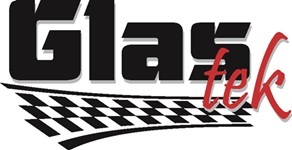 Glas Tek Is A Preferred Geico Auto Glass Partner! If you ever need to file a Geico Auto Glass claim, Glas Tek is the perfect company to work with. Glas Tek is one of Geico’s Preferred partners, meaning that the two companies have already agreed upon a contract pricing model, thus ensuring that the customer will have no out-of-pocket expenses to be concerned about. This partnership also means that Geico backs Glas Tek’s lifetime warranty, allowing you to feel confidence in the repair shop you selected. Glas Tek knows that the Geico Windshield Replacement Claims process can be confusing, so they’ll also help you through every step in the process. Any questions you have will be answered before you call Geico, and a Glas Tek representative will be on the phone with you to ensure that Geico approves your claim as quickly as possible. Sample questions you may be asked include your basic contact information (phone number, email, etc. ), the size of the damage to your windshield, and your vehicle’s model year. The phone call itself should not take longer than 15 minutes. Geico also inspects windshield damage before approving any repair shop to fix it, a process that may delay your claim. Their inspectors are usually pretty fast though, and Glas Tek will make every effort to give you an appointment time at your earliest convenience once they have the go ahead. 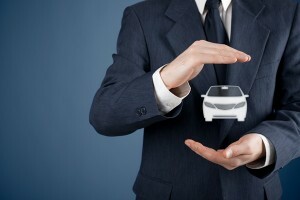 Qualifying insurance claims also receive $50 in fast cash from Glas Tek at the time of service. 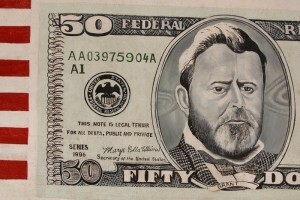 This is free money in your pocket and one of the best reasons to choose Glas Tek for any Geico auto glass claim. Arizona state regulations define auto glass damage as a “no fault” repair, meaning that your Geico insurance premiums will not rise when you file a claim. If your windshield has been damaged, call Glas Tek today to repair the damage correctly.